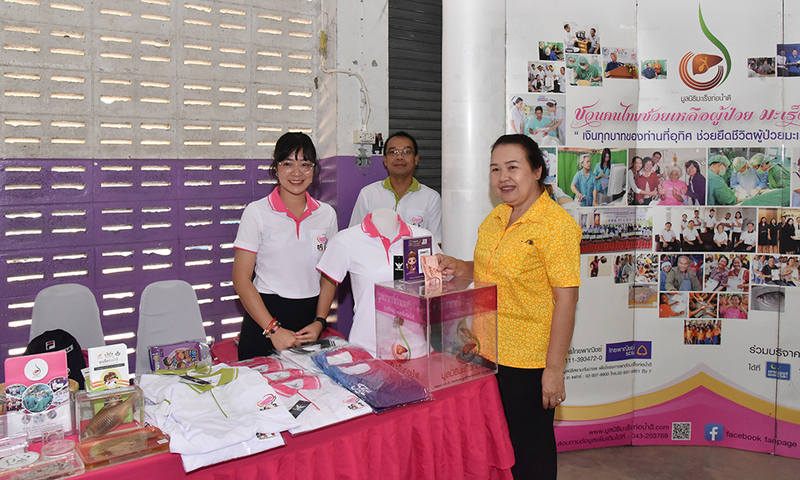 Siam Commercial Bank (SCB) launch of a new ATM service for foundation donations to support CCA Patients and CCA curative surgery program.This new ATM service is a collaboration between our foundation, Siam Commercial Bank, and Siam Commercial Bank Foundation. CCA awareness at the 83rd ‘National Agenda’ CCA screening in Pa Sang District, Lamphun Province. 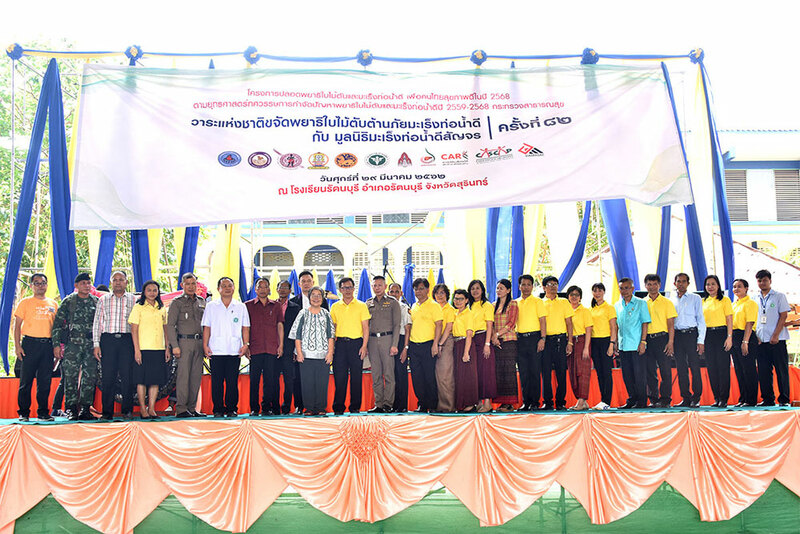 Our Foundation joined CASCAP for the 82nd ‘National Agenda’ CCA screening in Rattanaburi, Surin Province. 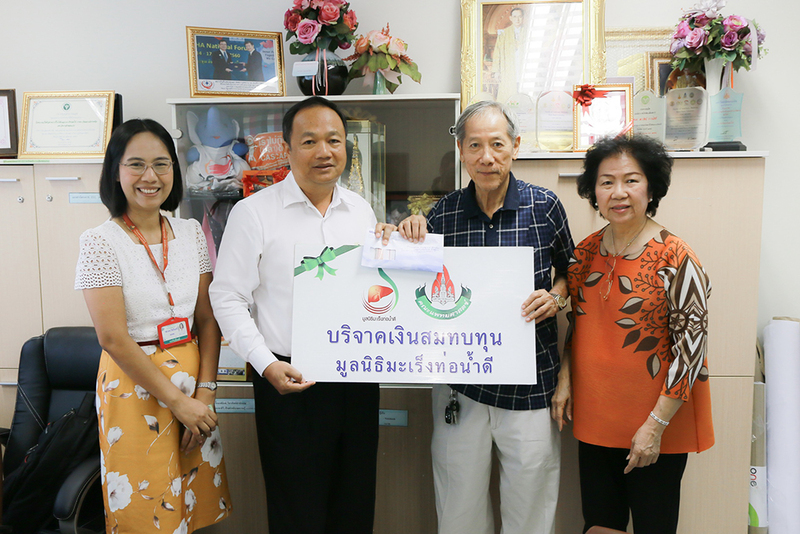 Mr. Narin Apiphontrakol and family of Khon Kaen Co., Ltd. donated money to help support patients with cholangiocarcinoma. We are thankful for the kindness and generosity of Mr. Apiphontrakol and family. The kindness does a lot of good and helps those who need it the most. On Saturday, June 30, 2018 on the occasion of the Assoc. 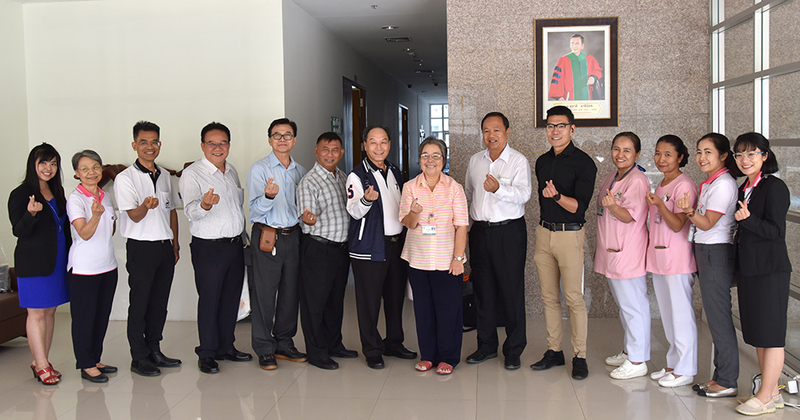 Prof. Dr. Watcharin Loilome, Secretary-General of the Foundation, and family, made a generous donation of Totaling 63,789 baht to the foundation to support the CCA HPB Curative Surgery Program for the occation of her house warming ceremony. 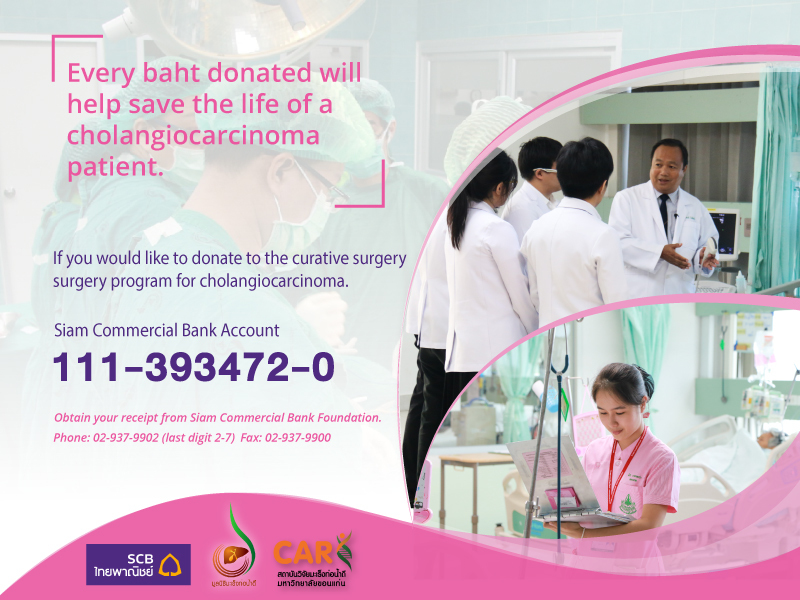 The Cholangiocaarcinoma Foundation of Thailand video for CCA Awareness Month and World CCA Day; A message from the foundation President, Prof. Puangrat Yongvanit. "CCA RUN FOR LIFE : MINI MARATHON & CONCERT"